So you’ve been saving your ‘toonies’ and you’re looking for the best student cars. This is a big purchase, so you will have to do some ‘tire kicking’ before signing any papers. To make it easier, UniversityHub.ca has selected the five best student cars. Don’t forget; check out our other resources for university students, including a school match quiz and university rankings. 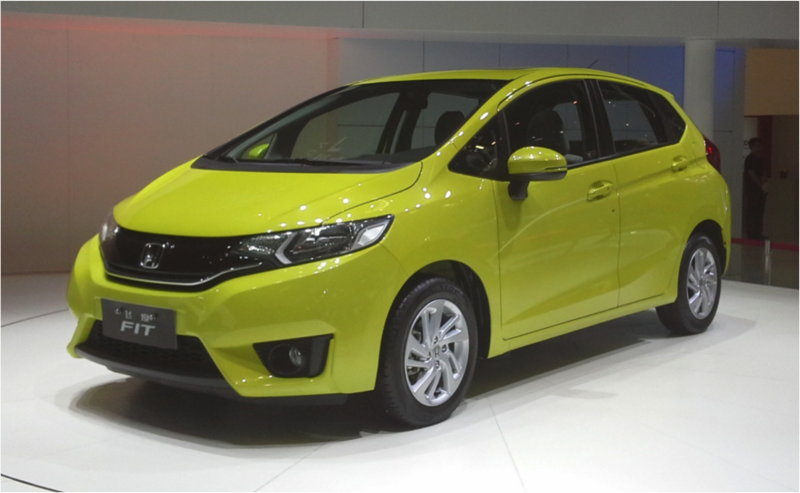 The fun to drive Fit is equipped with small engine, but still propels the car to 100km per hour in just over eight seconds. It handles well and is very responsive — good old fashion Honda quality. Interior space is large and well designed with lots of storage and comfortable seats. Front seats recline 90 degrees to create sofa-like environment for those drive-in movie theatre fans. Second row seats fold down flat, which easily accommodates bikes and more. 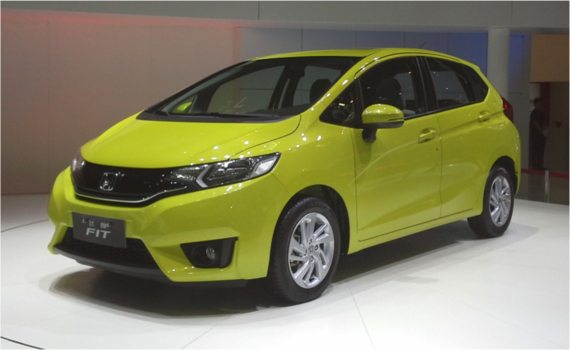 The base Fit includes standard features like tilt and telescoping steering column, Bluetooth, and rear view camera. It’s a great value, starting at around $15k. Therefore, it comes in at #1 of our best student cars. 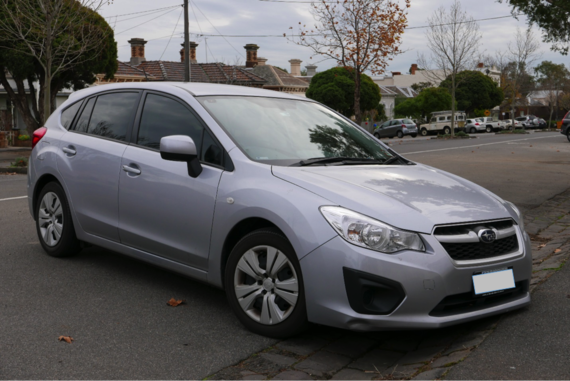 The Impreza is known for its powerful engine, good brakes, and sophisticated suspension. Driving in rain or snow is relatively pain-free due to standard all wheel drive and stability control system. This year it was even named as top safety pick in its class by the Insurance Institute for Highway Safety. The most logical choice for students is the hatchback option with lots of interior room and secure handling. Visibility is good in all directions with only small blind spots. Inexpensive roof rack can be added to transport snow boards and skies. 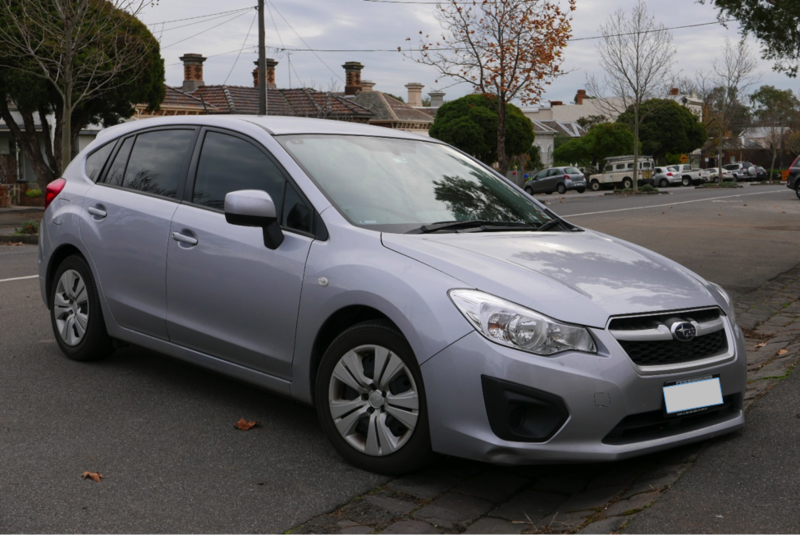 The automatic Impreza starts at around $22k. But, due to high demand and growing popularity, a well-maintained two-year old base model can sell for just slightly under that. Great resale value! Therefore, it comes in at #2 of our best student cars. The turbocharged 1.8 litre engine delivers very good performance, complemented by top-notch brakes and suspension. 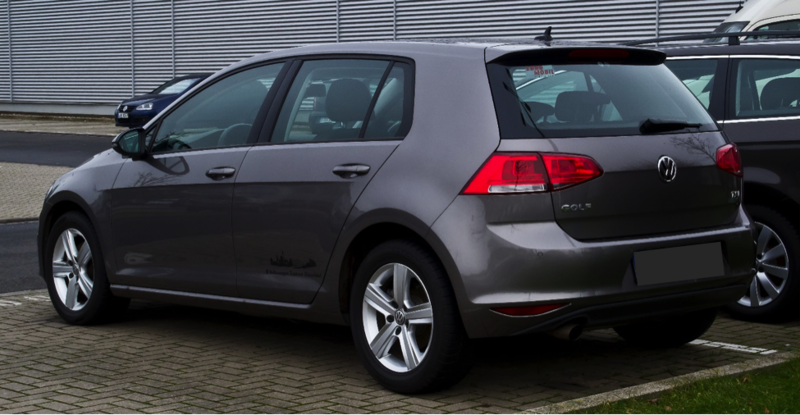 The Golf is a practical everyday car with above-average handling and interior quality. 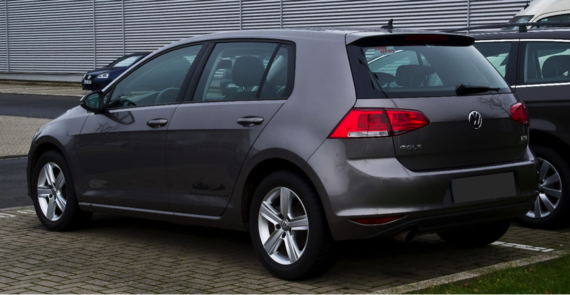 Offered as two or four-door model, Golf is spacious and well-equipped with more standard content than its competitors. It’s a nice, spacious car with an interior a notch above the competition. While the diesel has stellar fuel economy, they do not necessarily represent good value for students due to higher purchase price and maintenance cost. Therefore, it comes in at #3 of our best student cars. 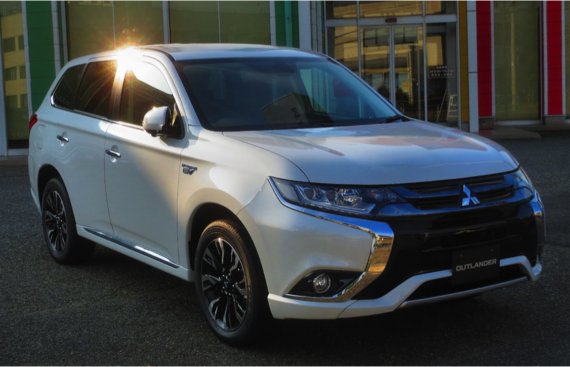 The front-wheel drive version of the Outlander is an interesting choice for students. 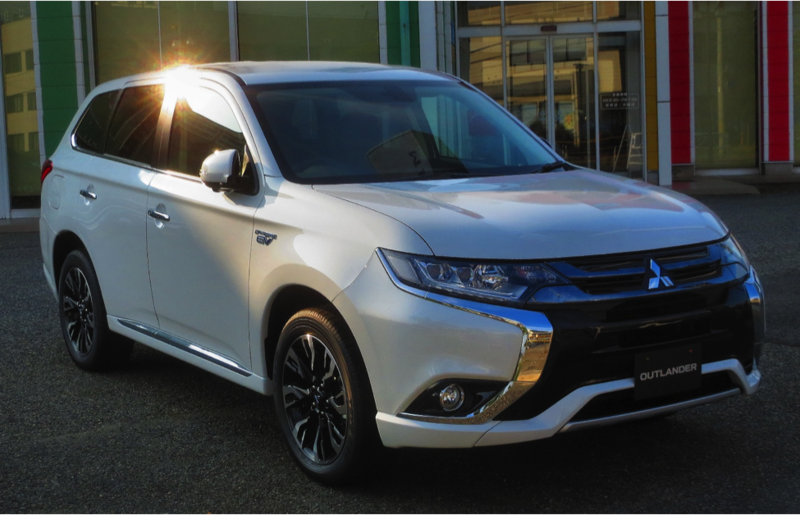 While it is significantly larger than other vehicles in this review, it delivers good handling and decent mileage for its size. Large interior accommodates up to seven passengers with flexible seating arrangements. Eight inches of ground clearance help with driving in snowy condition and light off road. Small buttons and controls can be difficult to adjust while wearing gloves. Depreciation is steep, despite a 10-year power train warranty. Therefore, it comes in at #4 of our best student cars. 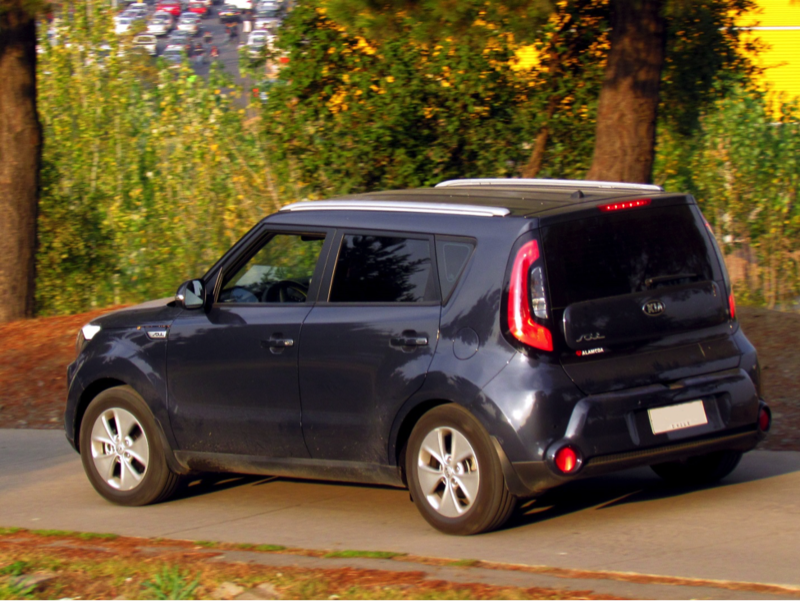 The significantly improved Soul delivers a smooth ride with secure — albeit not sporty — handling. However, its boxy shape and high weight tamper its performance ever so slightly. Interior room is outstanding, augmented by flat-folding rear seats. Seating position is high and visibility is excellent. 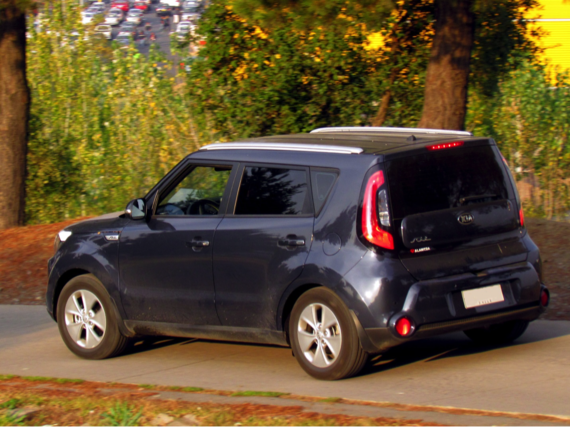 With frequent dealer incentives, boxy Kia is worth exploring if practicality and budget are key considerations. It’s retail is anywhere from $17k onwards, but its resale value doesn’t look great after a few years. Therefore, it comes in at #5 of our best student cars.